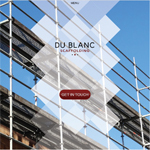 Du Blanc Estates started in 2012 specialising in the build to rent sector. 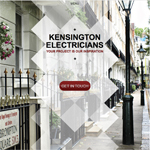 Since then the company has diversified offering its skilled services which include Kensington Electricians and Du Blanc Scaffolding to businesses outside of the Du Blanc Group. 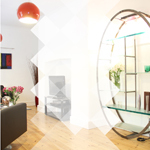 In 2013 the company started its investment into the renewables energy sector. It now has two energy focused businesses, Du Blanc Energy Consultants and Kensington Electricians and specialises in the design, building and finance of Electric Vehicle Charger and Solar Infrastructures. Capitalising on over 10 years experience of the Programme Managment of mission critical £multi million global infrastructure projects for top tier Global Investment Banks. 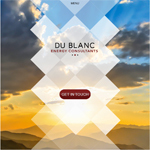 Du Blanc Energy now applies the same mission critical designs to clients energy infrastructures.